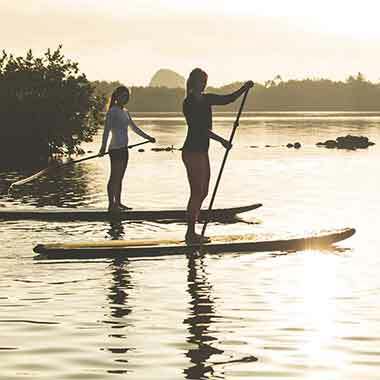 Designed for the widest range of uses in all waters. From novice to expert paddlers. Day trip or multi-day expedition, these boards are designed to carry you – and you gear – farther. Catch a swell or carve a break. Choose a board that suits designed for your wave and riding style. 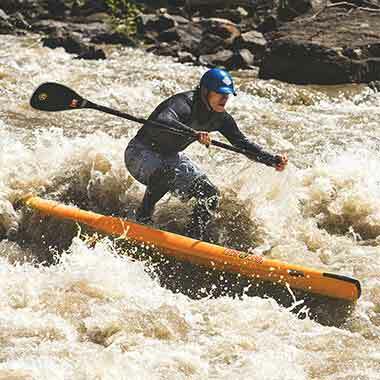 Break in and out of the flow with ease with these boards perfectly designed to handle more extreme conditions. Fast. Agile. Maneuverable. Boards designed to push past the competition and onto the podium. 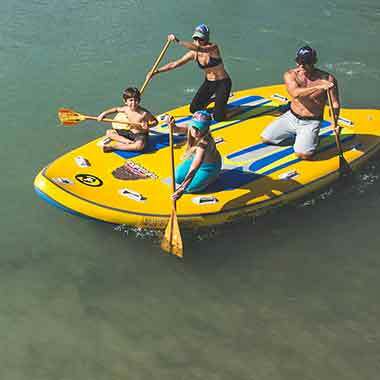 Boards as unique as the adventures they offer, from multi-purpose SUPsquatch to yoga and kids. 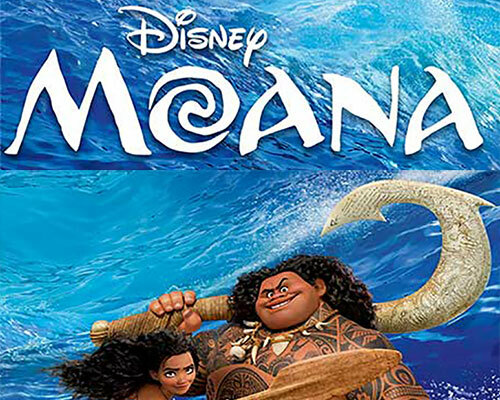 Surf and SUP for the young including the Moana editions. 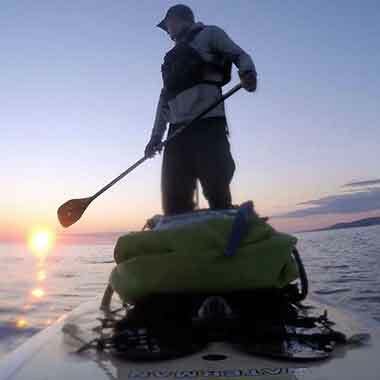 Aspiring Waterman – lbs. / Journeyman Waterman – lbs, / Advanced Waterman – lbs. Deck Pad – Honu - Green Sea Turtle: Symbol of good luck, endurance and long life. Often seen as a guardian spirit, known as “Aumakua.” When lost, turtles are excellent navigators and often find their way home. C4PolyTec is a lightweight molded EPS core encased in a thermoformed polycarbonate shell and polyaramid rails. WARNING: This product contains Di(2-ethylhexyl)phthalate (DEHP), which is on the State of California's Proposition 65 List because it is claimed to cause cancer and birth defects or other reproductive harm under certain exposures.